Travelling in the Mackenzie region is a unique and breathtaking experience. 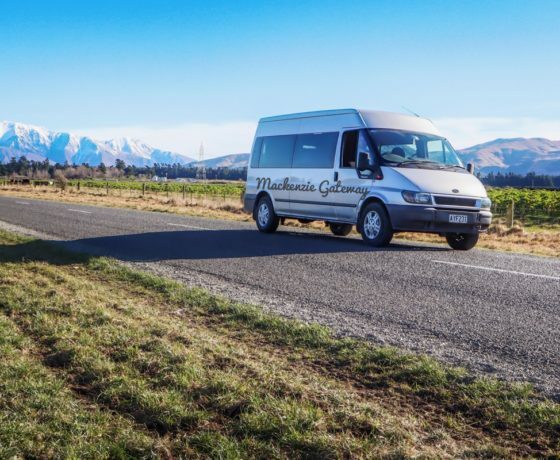 The scenery during travel times is a stunning aspect that sets the region apart from other locations around the world but also within New Zealand. 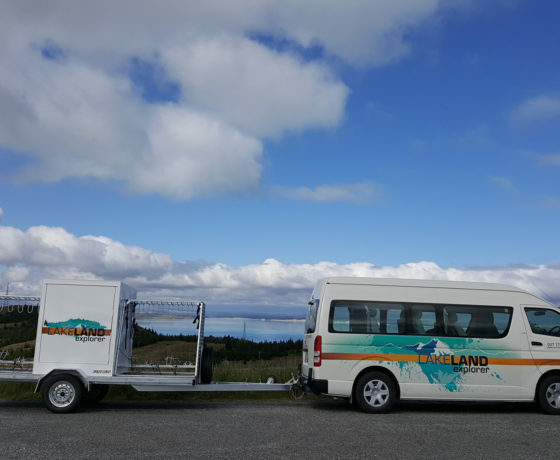 Deciding to drive yourself or use the services of a tour company is a decision that can make the journey through the Mackenzie region one that you truly remember. No hassle tour guides and coaches offer great value for money and ability to absorb the region you might miss self-navigating. Equally though, driving yourself can lead to authentic experiences, and impromptu day trips that deliver the sense of adventure the region is famous for. 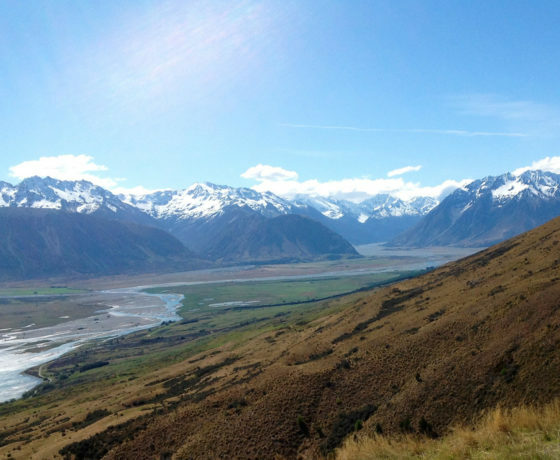 The Mackenzie region is situated in the centre of New Zealand’s South Island. Superbly located, the region is just 2.5 hours drive south of Christchurch and approximately 2.5 hours drive north of Queenstown. The region can be accessed through a number of airport gateways. New Zealand’s international airports are located in Auckland, Wellington, Christchurch, Dunedin and Queenstown. Christchurch and Queenstown are the closest to the Mackenzie region. 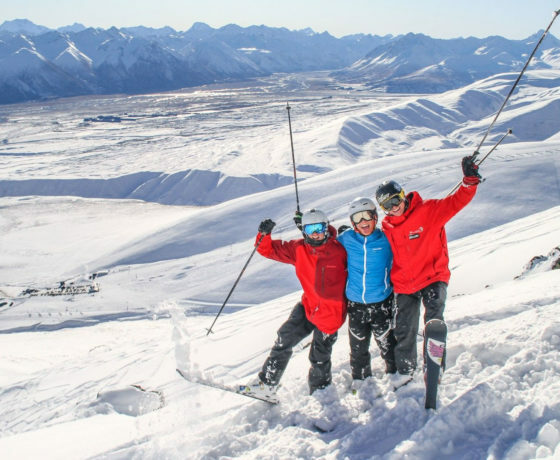 Charter flights are then available to the 4 Mackenzie based airports located at Glentanner, Aoraki/Mount Cook, Lake Pukaki (Twizel) and Lake Tekapo. 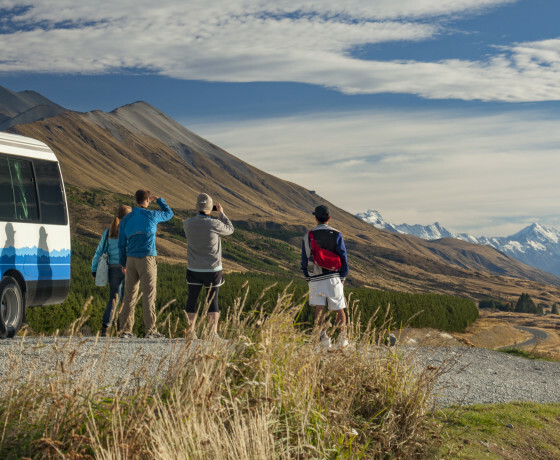 The Cook Connection offers a shuttle service with informative commentary between Lake Tekapo, Twizel and Aoraki/Mount Cook between the months of September and May. 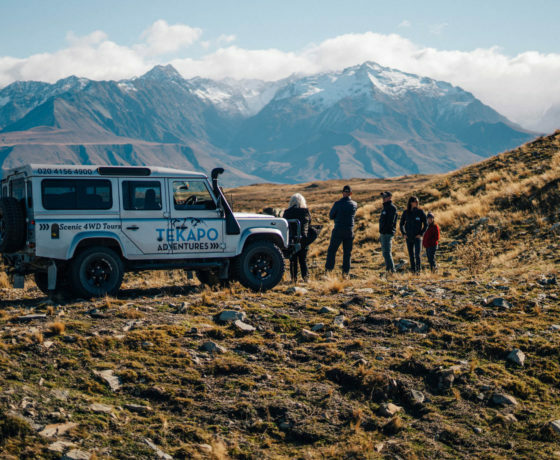 Driving to the Aoraki/Mount Cook Mackenzie region is a great way to start your adventure in this stunning, must see region. 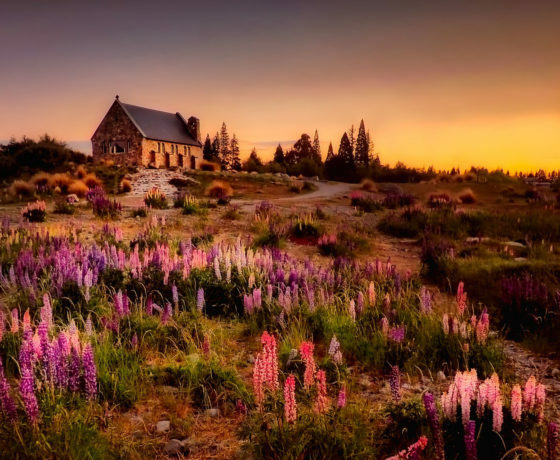 Travelling south by car from Christchurch takes approximately three hours to Lake Tekapo, and Aoraki/Mount Cook is one hour further from here. Allow more time if you plan to stop at the rural towns Fairlie and Geraldine along the way. Allow 2.5 hours heading north from Queenstown. 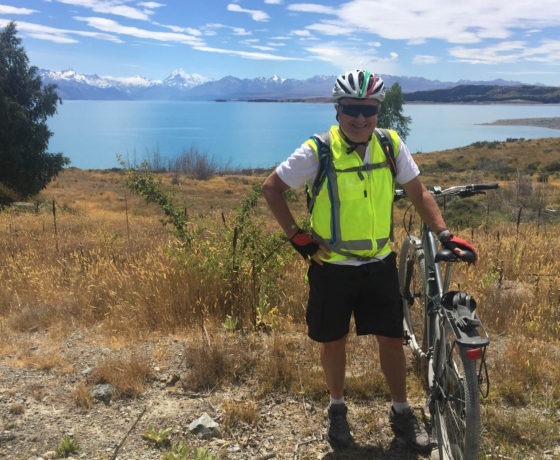 A stop at Twizel, or at the stunning Lake Pukaki look out on your way towards Aoraki/Mount Cook are must dos. It is good to know where to fill up your car with petrol if you are planning on a road trip around the region. There is a BP service station in Fairlie located on the Mount Cook Road, heading towards Lake Tekapo. In Lake Tekapo Village there is a Challenge service station at the north end of town. There is a Mobil service station in Twizel on Mackenzie Drive in the centre of town. There is a self-service petrol pump at Aoraki/Mt Cook (credit card only). 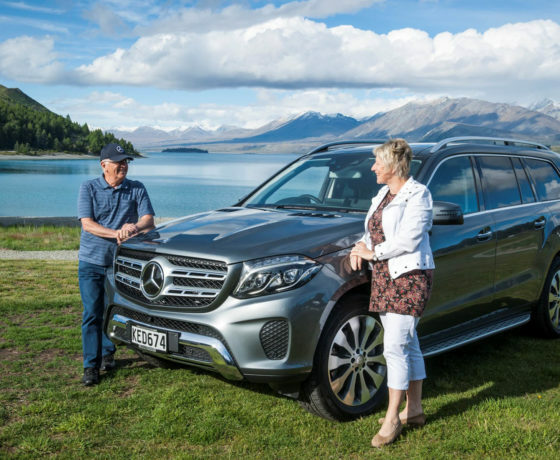 Driving around the Mackenzie region is beautiful, but visitors should be aware of the New Zealand road rules. 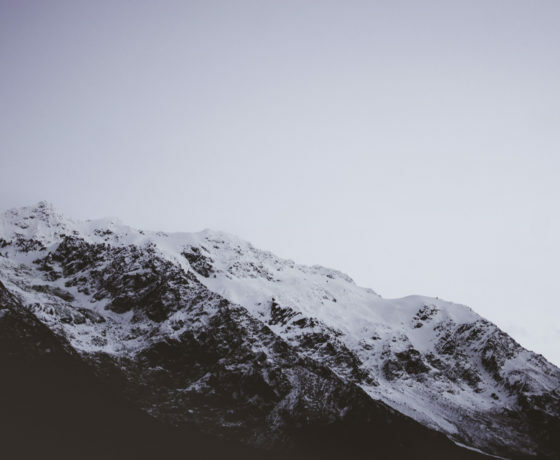 In winter, snow and ice can cover roads, and the high country location means a few up and down hill slopes and winding sections. For driving safety information, visit the Land Transport Safety Authority. Private touring services for the discerning traveller - we drive while you enjoy the sights! 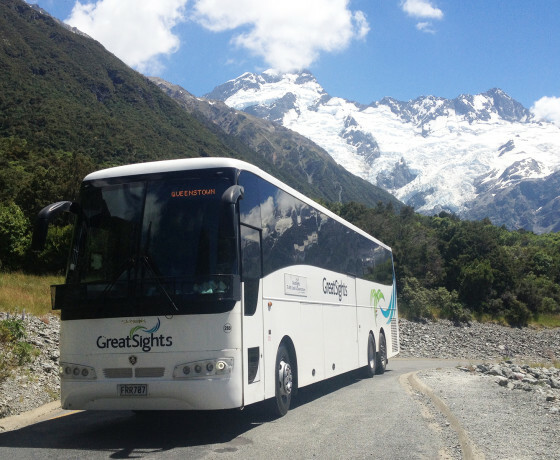 NZSI Tours specialise in exclusive tours & city transfers within South Island. Mini-tours based Mackenzie all around the Mackenzie Region. 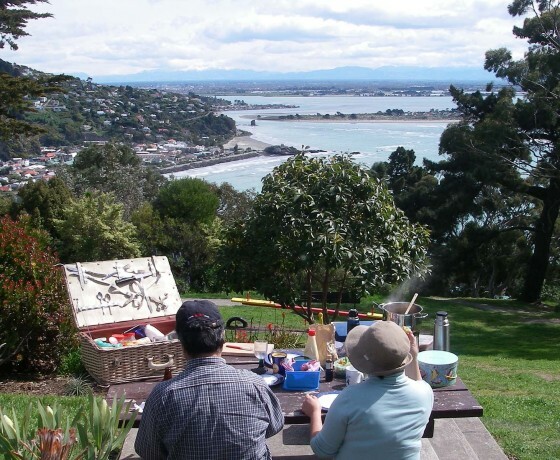 For independent travellers who want to be guided by New Zealanders.